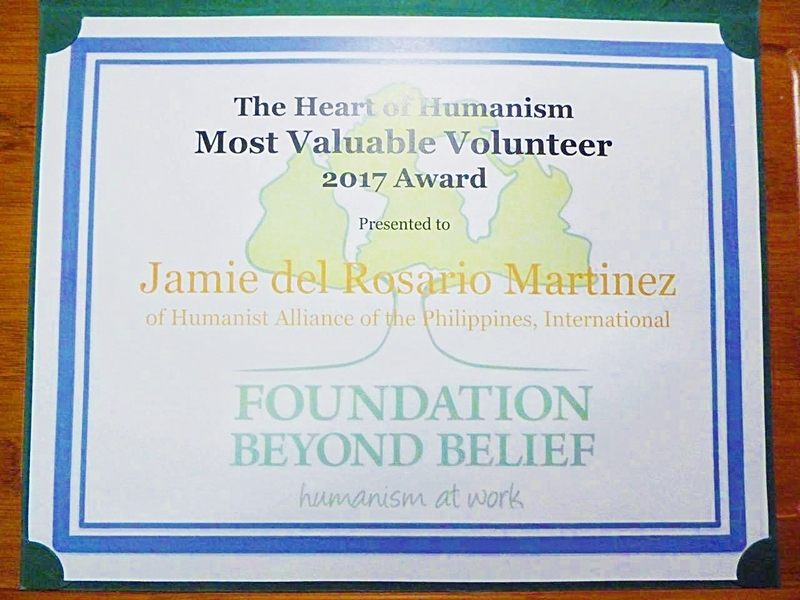 Being the most active secular humanist society in Southeast Asia, Humanist Alliance Philippines, International (HAPI) has been an awards magnet since its inception in 2014. 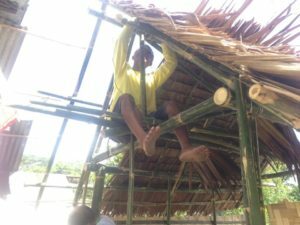 This year, HAPI bags another prestigious award because of the efforts of one of its volunteers. Foundation Beyond Belief, a non-profit charitable foundation created to focus, encourage and demonstrate humanistic generosity, announced the winners of their ‘Heart of Humanism Awards’ on April 25th of 2018. The yearly awards recognize the outstanding community service of local groups who are part of the Beyond Belief Network (BBN) program, and who made extraordinary contributions to compassionate humanism. HAPI Executive Secretary Jamie Del Rosario-Martinez was named the ‘Most Valuable Volunteer’ of 2017 for having been the most dedicated team member across all of BBN. 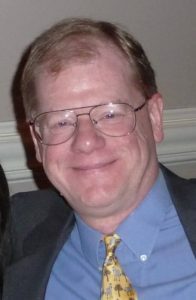 Mark Richardson, a US-based member of the HAPI International Council, received the award on behalf of Jamie during the American Humanist Association’s 77th Annual Conference in Las Vegas, Nevada on the weekend of May 18th. Jamie has been a volunteer with HAPI since 2014. 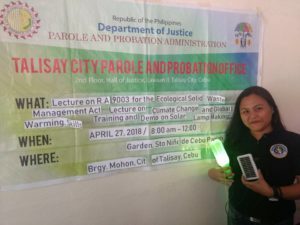 Her primary involvement began with feeding some 200 children in Barangay Alabang, Muntinlupa City each month. He is also active in administrative duties, taking charge of the HAPI merchandise like shirts, hats, scarves, and HAPI’s first book, “From Superstition to Reason”. He was a coordinator of the Asian Humanist Conference by the International Humanist & Ethical Youth Organization (IHEYO) in June 2017. Winners of other awards are as follows: Austin Humanists at Work (Humanism At Work); STAR – South Texas Atheists for Reason (Eat. Sleep. Volunteer. Repeat. ); Austin Atheists Helping the Homeless (Rookie of the Year); Secular Student Alliance at Ohio State University (Campus All-Star); Minnesota Atheists (Gimme Food and Shelter); Long Island Atheists (Best Photo); BeOrlando (Backbone Volunteers); Victoria Gettman (Outstanding Leader); David Tamayo (Heart of Humanism). 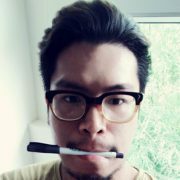 HAPI had previously received awards from Foundation Beyond Belief — Humanist Innovator Award in 2015, and Humanism at Work Award in 2016. During the first quarter round-up of Foundation Beyond Belief, HAPI Kids Nutrition Campaign in February 2018 was also featured. Read about the feature here. 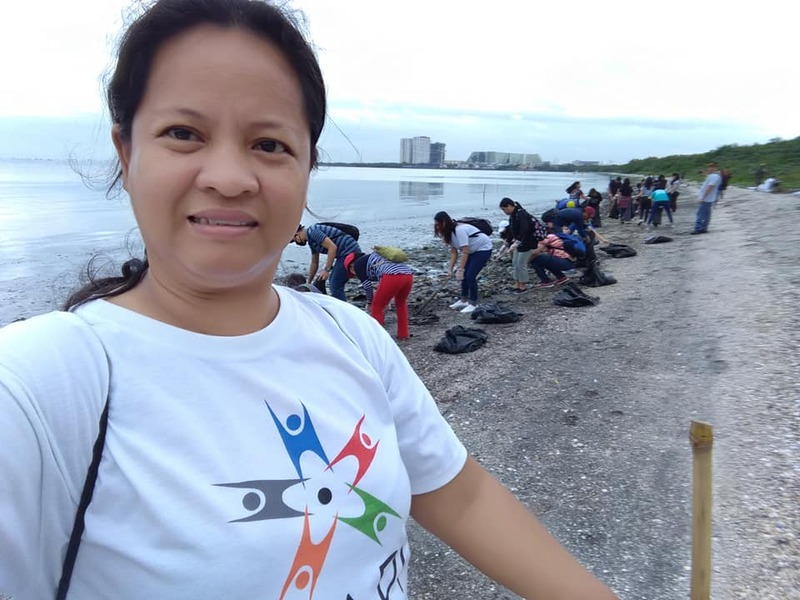 Needless of recognition, HAPI continues to make a difference in the Filipino society by bringing goodness to humankind and nature outside religion, through relevant service projects and diverse events nationwide.